Plastics, Purity, Performance, Problem Solved. Asahi/America pioneered the market for thermoplastic valves in the United States and Latin America, during a time when there was no viable alternative to metal for piping systems. Asahi/ America began by promoting valves from a company known as Asahi Organic Chemical Industry Co., Ltd. (AOC) and piping through AGRU GmbH in Austria. Through distributor and end user education and acceptance, the use of thermoplastics has grown. Asahi/America now manufactures and distributes thermoplastic products including valves, actuators, single and double wall piping systems and specialty components throughout the US and Latin America. 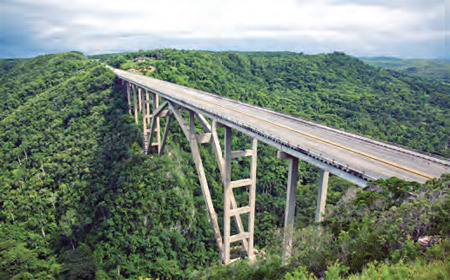 Asahi/America is a diversified ISO9001:2008 certified manufacturer and supplier of corrosion resistant fluid flow products. 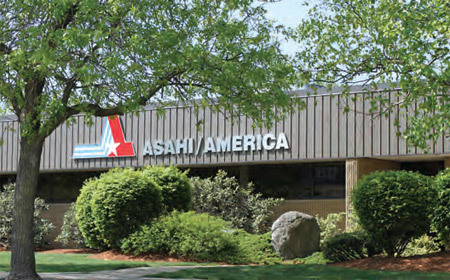 Headquartered in Malden, Massachusetts, where we operate a 100,000 square foot manufacturing and warehouse facility, Asahi/America supports all of our products with a comprehensive selection of in-depth technical documents and product catalogs. 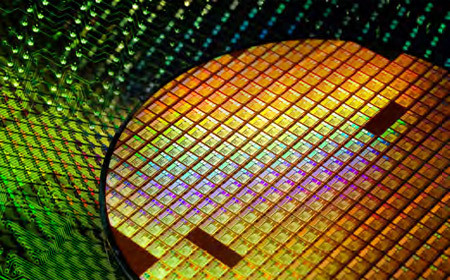 To access any of Asahi/America's technical documentation, testing information, or product catalogs, visit the company's web site at www.asahi-america.com or contact Customer Service at 1-800-343-3618. Interested in purchasing any of Asahi/America's products? Asahi/America sells its products through the industry's largest distributor network with stocking locations nationally and throughout Latin America. If you wish to locate your local Asahi/America distributor, contact our Customer Service department at 1-800-343-3618 or visit our web site at www.asahi-america.com and select the "where to buy" link. Asahi/America's valve and actuation products have been used in the field for over four decades. We feature a full complement of thermoplastic valves including ball, butterfly, diaphragm, globe, gate and ball check. In addition, both pneumatic and electric actuators are available to be factory mounted to our valves in our shop or purchased separately for field mounting. Asahi/America is the complete one-source solution for your high purity and wet process needs. We feature Purad® (PVDF), PolyPure® (PPn) and PPPure® (pigmented PP) pipe, valves and fittings, Dymatrix™ specialty valves, and EM Technik™ fittings and tubes. We also offer Polytetra heat exchangers and heaters, a full fleet of welding equipment and feature extensive cleanroom fabrication capabilities. Asahi/America offers a full selection of industrial and environmental piping systems. We have five unique double containment systems including Pro-Lock® PVC and CPVC systems, Fluid-Lok® HDPE system, Poly-Flo®PP and HDPE, Chem Prolok® PE system and the versatile Duo Pro® line. 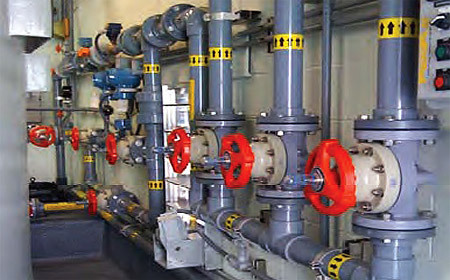 In addition, we provide a wide array of industrial single wall piping systems including Air-Pro® for compressed air, Chem Proline® PE, Ultra Proline® Halar® system, Proline® polypropylene piping systems and Super Proline® chemical grade PVDF system. 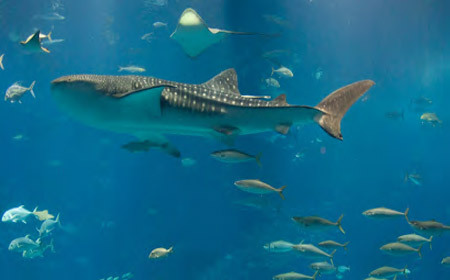 Our valves, actuators and piping systems have been solving corrosion problems in the world's leading industrial, municipal and entertainment installations for more than four decades. 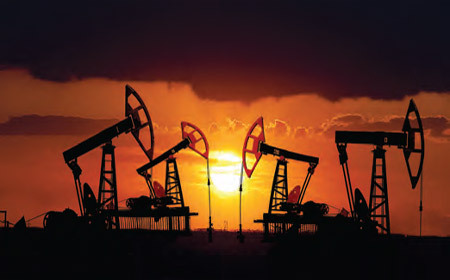 From the harshest chemicals, to the toughest weather conditions, our family of fluid flow solutions provides extended life cycle and dependable performance to a wide range of applications..